If you’ve been following along, you know that I am a passionate believer in the power of gratitude. I even wrote a book and journal about it! Most of you also know that I believe celebration is a lost art, and when we choose celebration, we choose joy, recognition, and growth. So let me go back a little bit. A few years ago, I designed my 7-Steps to Achieving Work-Life Balance. Balance is often considered a “dirty” word. Most people think they've been sold a bill of goods when it comes to having balance. But here’s the truth – – “balance” is not the scales of justice. 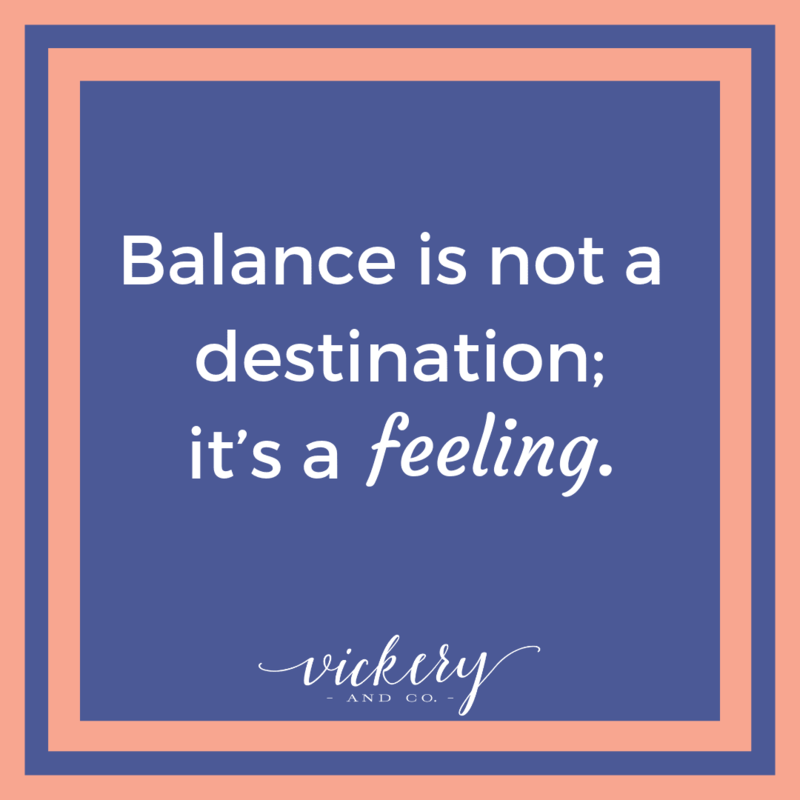 Balance does not mean all things in your life take up equal parts (at least not at the same time!) The system I developed helps you tap into all the ways you can invite balance into your life. Balance is not a destination; it’s a feeling – – Celebration is the final step in that journey, and gratitude is its partner. After I created the 7-Steps, I developed my signature audio course, Chaos to Clarity. (Doors are open for this awesome class right now. – – Learn more here!). As is befitting any course I design, we close the program out with celebration and there's a reason for that! As entrepreneurs, actually, as humans, we rarely stop to acknowledge our successes and wins. This is especially true with small wins. Constantly moving the goalpost results in feeling overwhelmed, behind and unsuccessful. I am a big fan of setting and achieving goals, but for goodness sake, stop and smell the roses every once in a while. 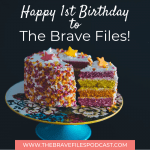 TAKE A MOMENT TO CELEBRATE – – YOU DID A GOOD JOB! When, after months of hard work, I finally submitted my Gratitude Journal: Shift Your Focus to Amazon, I literally closed my computer and cranked up my favorite dance song (almost always P!NK’S “Raise your glass”) and danced my heart out in my office. My partner sat there giggling at me, but she could feel my joy and relief. Was there more work to do? Of course. But for this moment, we both reveled in the fact that I had done the thing and it felt great and the joy associated with celebration is contagious! So what’s the difference between celebration and gratitude? Right now, I am sitting in my beautiful, sunlit, office. I can feel the warmth of the sun through the windows and hear the birds chirping. It’s springtime! I’m grateful … Grateful for the moment and taking the time to notice these natural wonders around me. There’s gratitude for a moment’s reflection and quiet. Earlier today, I had a coaching call with a client who is starting to experience her own “spring.” She is finding herself, her value, her voice, and her passions. When we hung up the phone, I knew I’d made a difference not only in her day but her life. This was a win and it should be celebrated! You absolutely experience gratitude when you acknowledge and honor your wins, big and small. That’s why I titled this post “Celebration creates Gratitude.” Taking the time to acknowledge that for which you’re grateful and to celebrate the small wins throughout your day, gives you a reason to celebrate. To smile quietly to yourself, have a dance party, reward yourself with a nice walk around the block, a hot cup of coffee or a cool glass of champagne! – – Celebration can be anything you want. And it’s the most beautiful, continuous circle! When you’re grateful, it causes internal celebration. And when you celebrate, you’re expressing a form of gratitude and so it goes — round and round. This is the perfect type of merry-go-round. Motion and movement that excites and motivates us all. It’s the type of ride that others see you taking and say “I want some of that! 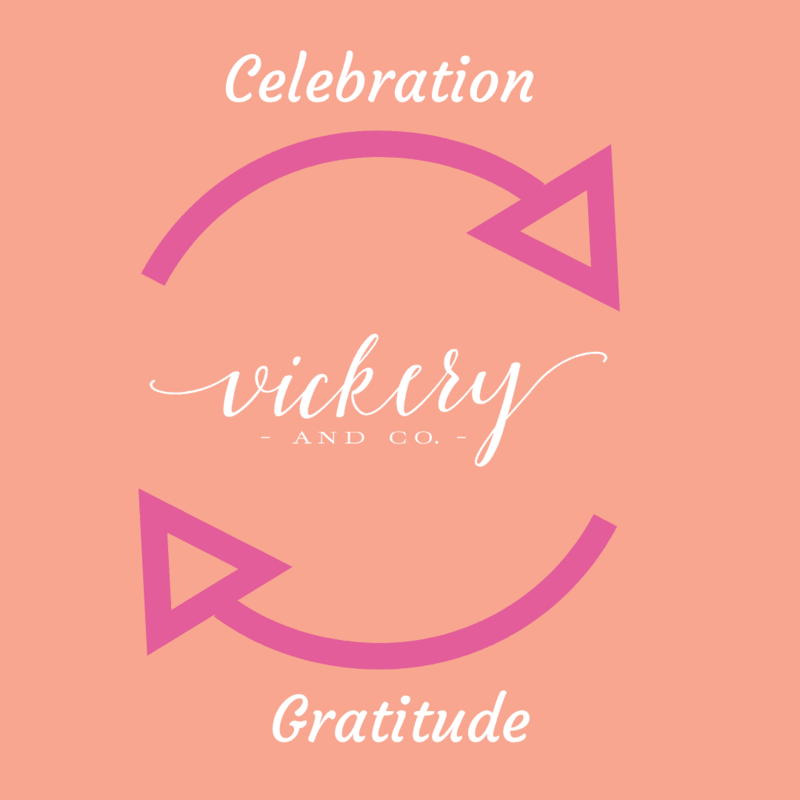 How can I get on?” The partnership between gratitude and celebration is powerfully contagious. Share these lists with someone you care about or send them to me. (Seriously, email me right now!). Celebrate these things together and then see what type of magic appears. Cheers to you, my friend! You are now on the ride of your life!